Travel in Italy is delicious and beautiful. 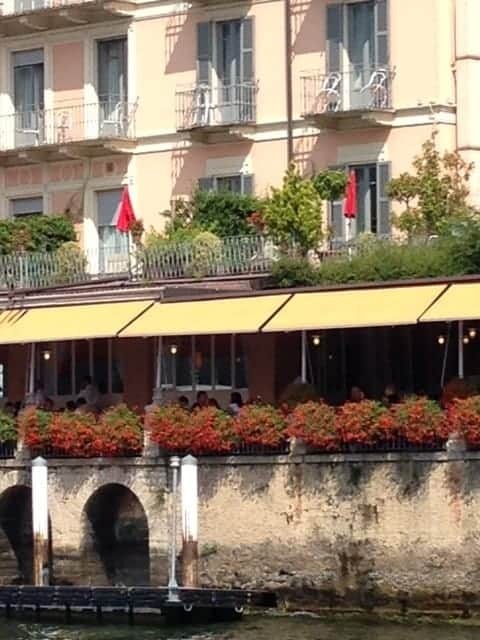 Here are my tips on exploring and what to do in the Lake Como area of Italy. 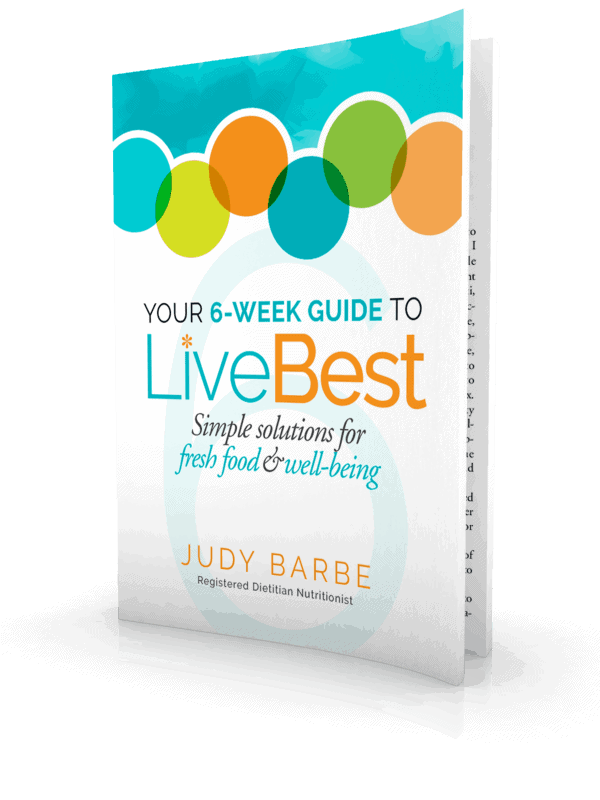 A popular component in my webinar series and book, Your 6-Week Guide to LiveBest, Simple Solutions for Fresh Food and Well-Being, is soul food. While it certainly can be a bite of food, these zero in on the things we do to feed our soul for a richer, meaningful life. This can happen through discovery, connection with others, physical activity, appreciation, sharing, and laughter. You know, the things that make you feel better. It was soul food for us both because Italy is a favorite destination. We love the piazzas and pizzas, the fountains and flowers, the art and architecture, the people, and the food and wine. So we’re making our way through the northern part of Italy. Wherever I am, cappuccino makes my mornings better. But they taste best in Italy. They know coffee here. I wasn’t a coffee drinker before coming to Italy. Even I was surprised that a high pressure, stainless steel La Pavoni espresso maker was a souvenir from my first trip. That La Pavoni has long been retired…we wore it out with daily use. 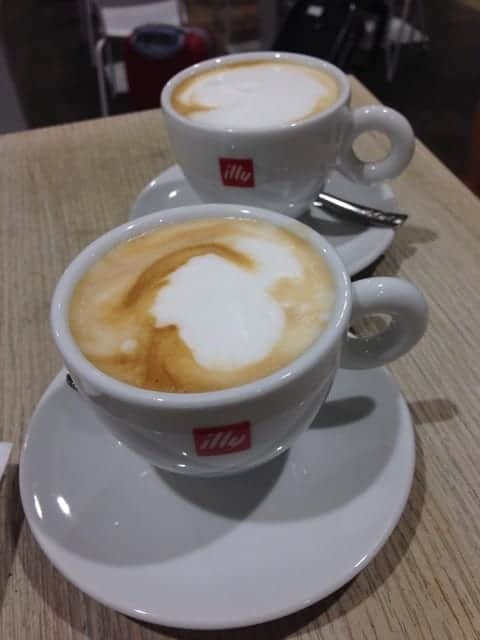 To celebrate arrival in Italy, ordering a cappuccino at the Milan airport was our first order of business. In Italy you pay for your coffee at the cashier. Take your receipt to the bar and stand at the bar to drink. If you sit down, the price goes up. Much smaller than what we’re served in the U.S., these 4-ounce drinks are meant to be consumed in just a few minutes and then you’re out the door and on your way. If you’re an armchair traveler, you’re in luck! Here are my recent soul food highlights. A castle high above Varenna, Italy. Built in the 1600’s, overlooking Lake Como, this castle provided a great view for protection from waring opponents, but one we enjoyed after crossing the drawbridge to reach the turret. I often joke that I travel with a fork. But I think the deliciousness of local food enhances a trip. 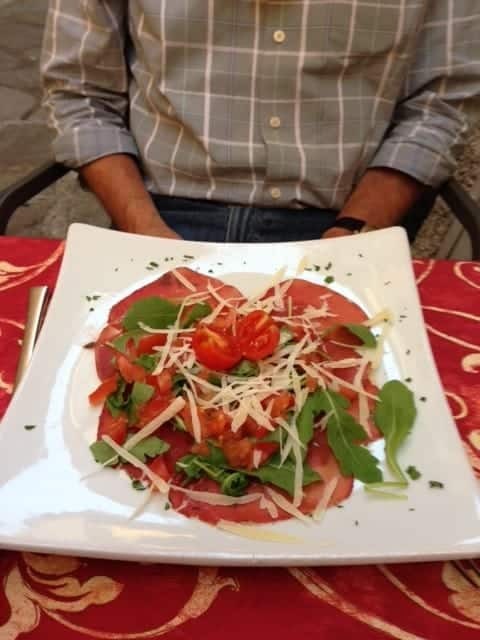 Bresaola (air-dried beef) carpaccio with arugula, tomatoes, parsley, and Parmigano Reggiano cheese, drizzled with olive oil was everything I want in a dish. The arugula and tomatoes were seasonally fresh and the beef, cheese, and olive oil were regional specialties. A wonderful celebration of the location. 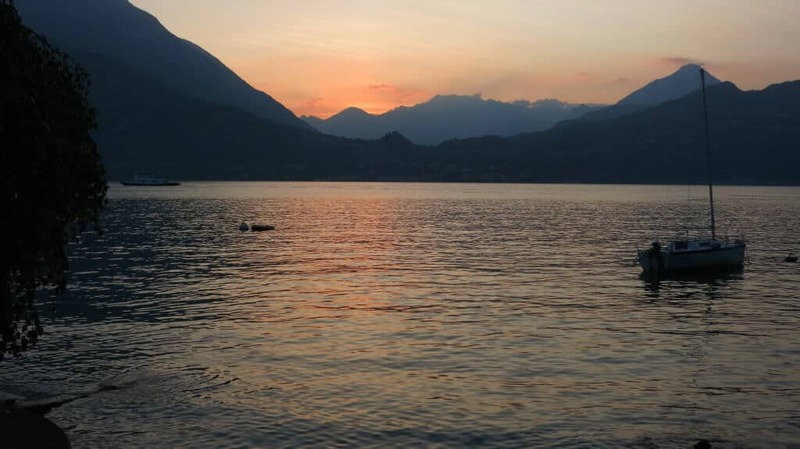 Sunset over Lake Como. We weren’t the only ones feeding our souls with the beauty. Many gathered on the shores of the Lake to watch the sun disappear. People watching on the Bellagio promenade. The whole world comes to Bellagio. It was relaxing to enjoy a drink on the geranium-lined street, sit near the water on a sunny day and watch the parade. Relaxing…isn’t that a nice way to spend some time? Italy feeds my soul. How do you feed yours? Find more LiveBest travel recommendations here. Your recipes are wonderful. Thank you so much for sharing your soul foods, your travel adventures and your suggestions to Live Best! Take me with you on your next adventure! How does Nashville sound?! I’m sure we can feed our souls there. Judy – I too love Italy – and have enjoyed similar sights, sounds, and tastes. See you in Nashville! 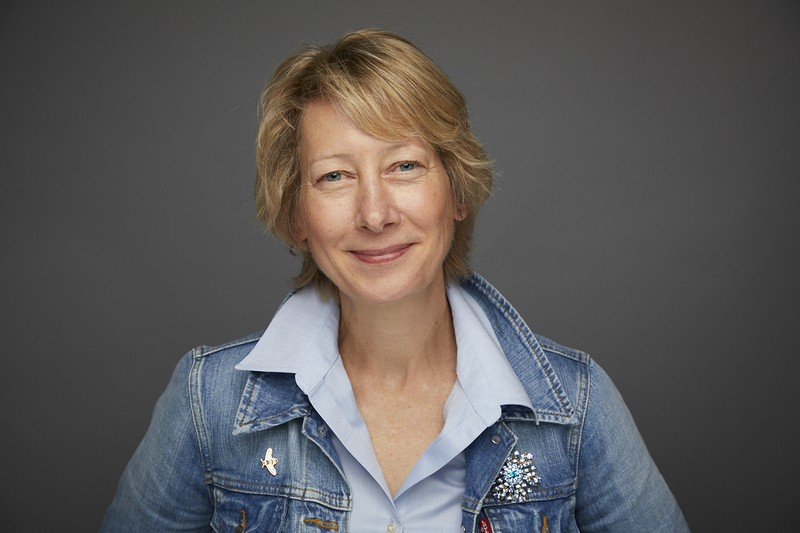 Hi Laura, Look forward to seeing you in Nashville!